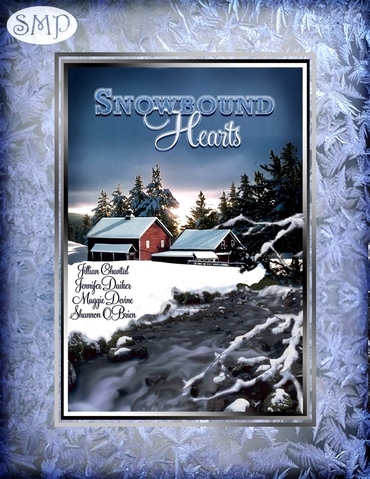 I found out last week that Snowbound Hearts, an anthology with Still Moments Publishing is now available in print. I have a story in there called Sophie’s Snow Day. Even though it’s not Thanksgiving yet, this is a neat Christmas gift for someone. The stories are appropriate for pretty much all ages so there’s no fear that someone’s grandma might be offended by something too risque. The interesting thing about this anthology is that it has sold all year long so someone, somewhere wants to read about people being snowed in all the time. Here in the 99 degree+ south, I think that’s wickedly cool. Here’s a buy link if you’re interested. Send me a note here if you purchase and want me to send you an autographed bookplate. I’ll be happy to do that for you.